Real-time UAD Processing for tracking through vintage compressors, EQ's, tape machines, mic preamps, and guitar amp plug-ins with near zero latency. 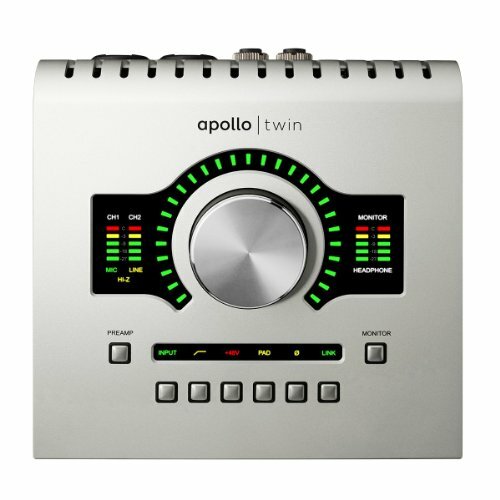 Known as Apollo Twin MKII, this analog converter offers a lot behind its latest technology build. 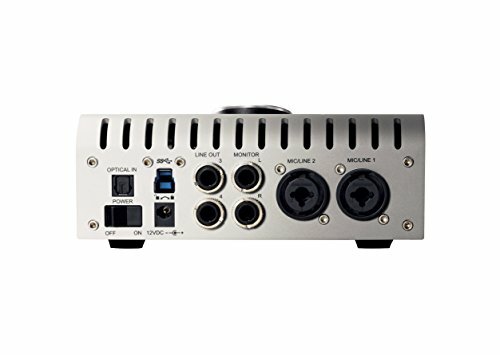 Two mic pre-amps, A/D and D/A conversion, the new name also bears brand new features like built-in Talkback mic for easy access communication. 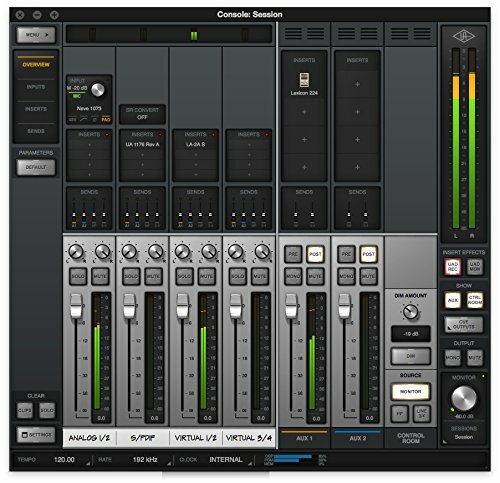 New monitor control options in Universal Audio Apollo Twin include MUTE, DIM, MONO and ALT. This limited warranty covers any defects in material or workmanship in the product, except as set forth below. The warranty period is one (1) year from the date on which the original end user purchased the product from ua or an authorized ua reseller, as demonstrated by a receipt or other proof of purchase reasonably acceptable to ua ("proof of purchase"), except that, if you are a consumer, you reside in the european economic area (eea) and you purchased the product in the eea, the warranty period is two (2) years from such date.